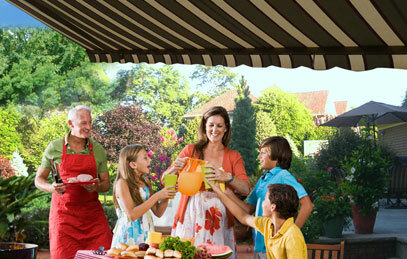 The Awning Warehouse has been providing professional awning installation service for over 30 years. Check out this professional awning installation we did for a customer of ours recently on Staten Island. 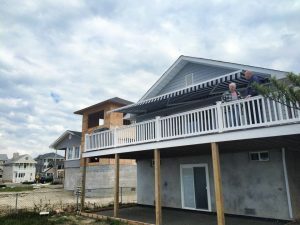 We’re conveniently located in Brooklyn, right over the bridge and just a phone call away from providing you and your family with a professional retractable awning installation. As you can see from this time lapse video, it doesn’t take very long for our expert installers to fully mount your retractable awning and provide you with a clean seamless installation that looks like it’s a permanent fixture of the house. 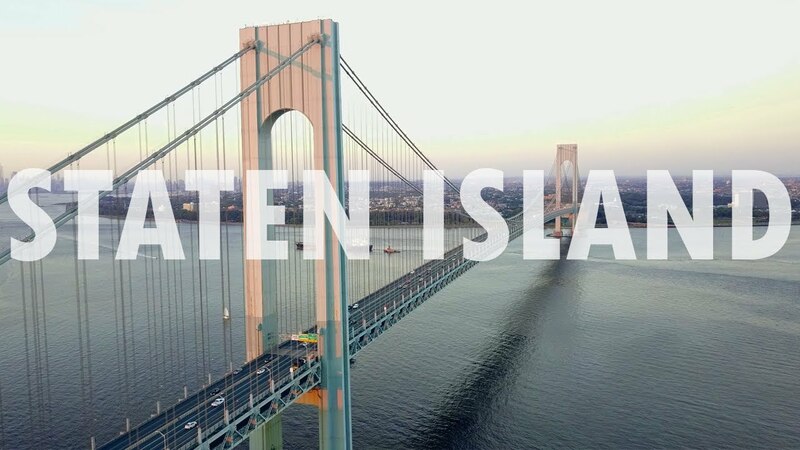 Staten Island Awning Installers for Over 30 Years, Watch Us In Action! We really go out of our way to provide an unparalleled installation experience for our customers. Our installers are professional, courteous, respectful of both our customers time and property. We take our commitment to our customers seriously and take the time to adequately train our staff to provide you with the level of service and professionalism we know that you deserve. 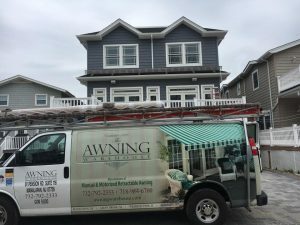 That’s why folks who are looking for Staten Island Awnings know that the first company they should consider calling on for a free estimate is The Awning Warehouse. Why trust your property and installation to just any handy man, get a top notch professional job and get it done right the first time!